Clear + Brilliant is a gentle laser treatment designed to prevent the visible signs of ageing. Dr Kushelew uses the treatment alone, and in conjunction with other modalities, to improve the appearance of the surface of the skin. Treatment with Clear + Brilliant takes around 10 to 20 minutes. It smooths the skin’s texture, reduces blemishes and fine lines, and returns a youthful radiance to the complexion. And is the perfect addition to other beauty treatments and lifestyle regimens. 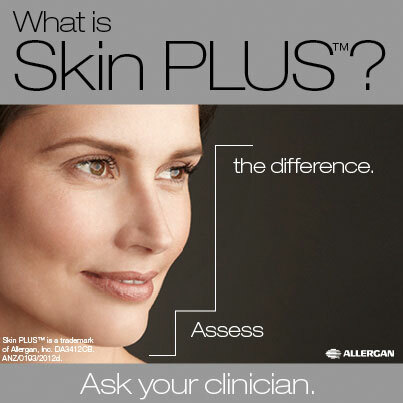 The system delivers laser light energy at precise depths in the skin. This kick starts the skin’s natural regeneration processes – increasing collagen production, boosting blood flow and reinforcing the skin’s natural foundations. The system has been designed as a gentle alternative to more invasive procedures. It delivers consistent and effective results, with little or no downtime involved. By examining and analysing your skin’s health, Dr Kushelew will tailor the Clear + Brilliant treatment to suite your skin and it’s needs. In most cases, a series of Clear + Brilliant treatments is necessary to achieve the best results. For more information on the procedure, book a consultation with Dr Kushelew today.